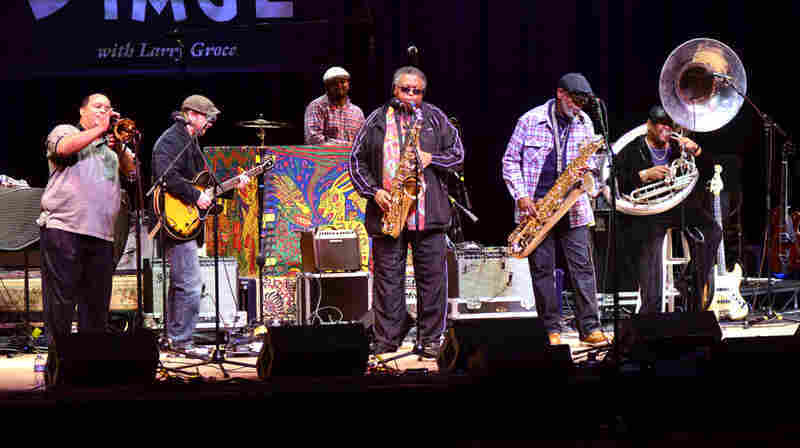 December 31, 2012  Hear the group reinvigorate the sound of New Orleans jazz, recorded live in West Virginia. 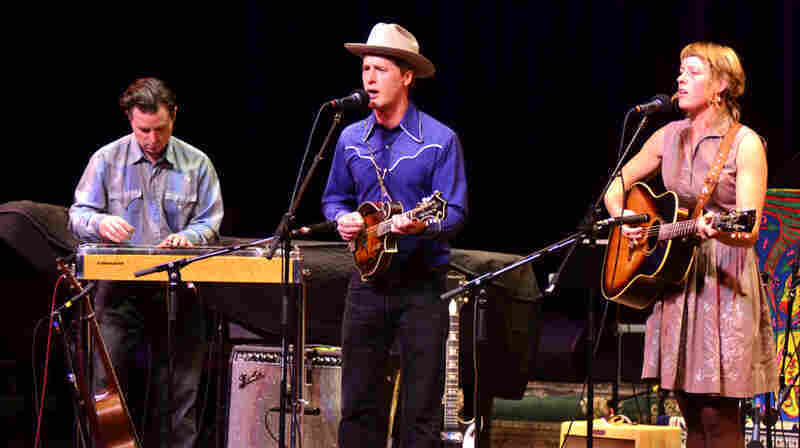 December 28, 2012  Verch embraces mountain and old-time music that's true to tradition but distinct in its own right. 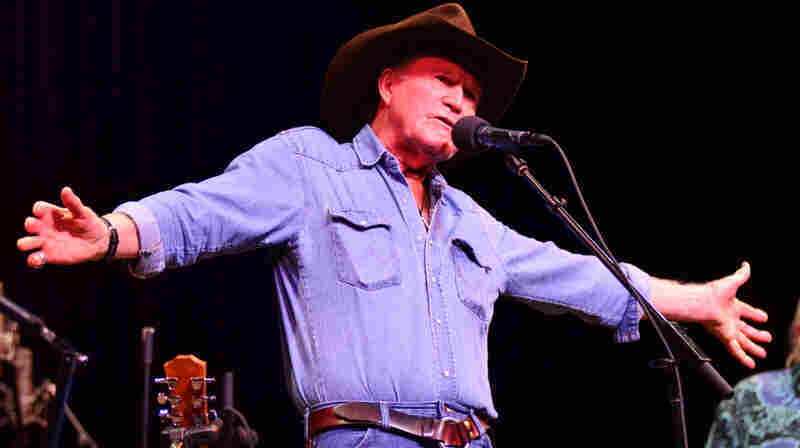 December 27, 2012  Hear the traditional country band perform songs from its most recent albums, Dangerous Me's and Poisonous You's and Western Country. 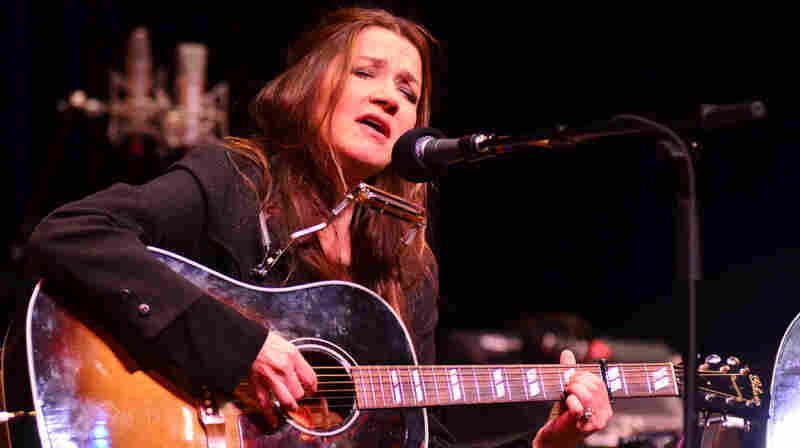 December 26, 2012  Hear the award-winning country songwriter and singer perform her second set from the Mountain Stage. December 24, 2012  The original Honky Tonk Hero, Shaver came to the attention of music lovers in 1973, when Waylon Jennings filled nearly an entire album with Shaver's songs, kicking off the outlaw country movement. December 21, 2012  The band is based in Brooklyn, but its sound straight from Appalachia. 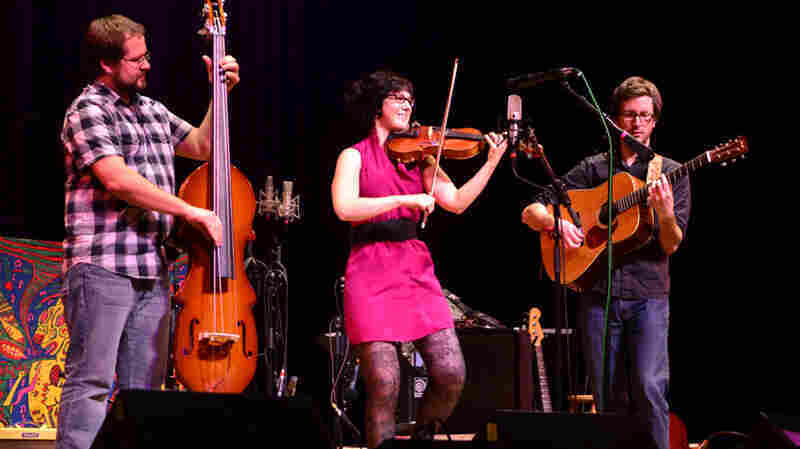 Spirit Family Reunion plays Mountain Stage, showcasing the chops it's honed by playing the busy streets of New York. 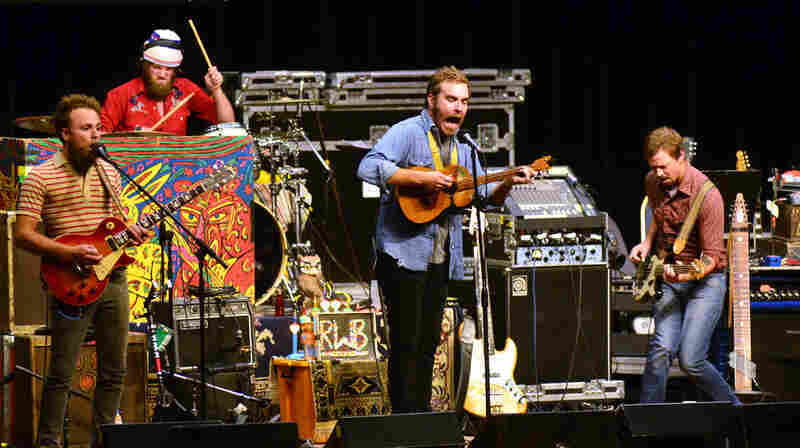 December 20, 2012  Red Wanting Blue has been called "America's local band" for its dogged touring habits. 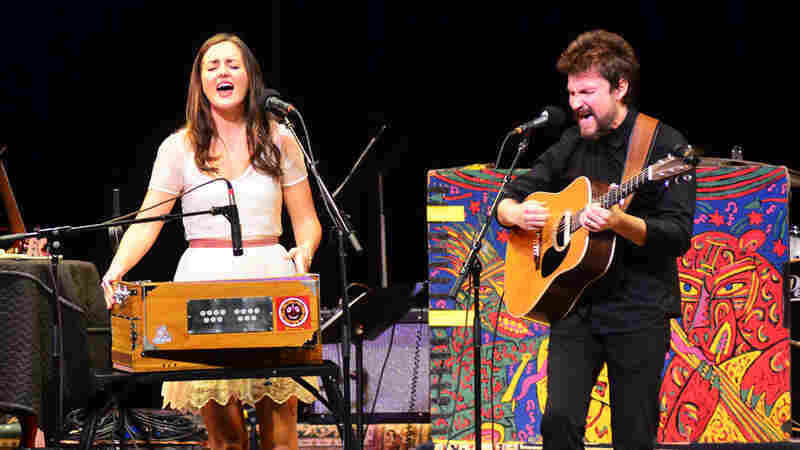 The group makes its Mountain Stage debut playing country music and Americana-influenced rock. December 19, 2012  It's difficult to categorize McKay's music, so it makes sense that she's taken some unexpected turns into musical theater and stand-up comedy. Hear her play quirky songs from throughout her career. 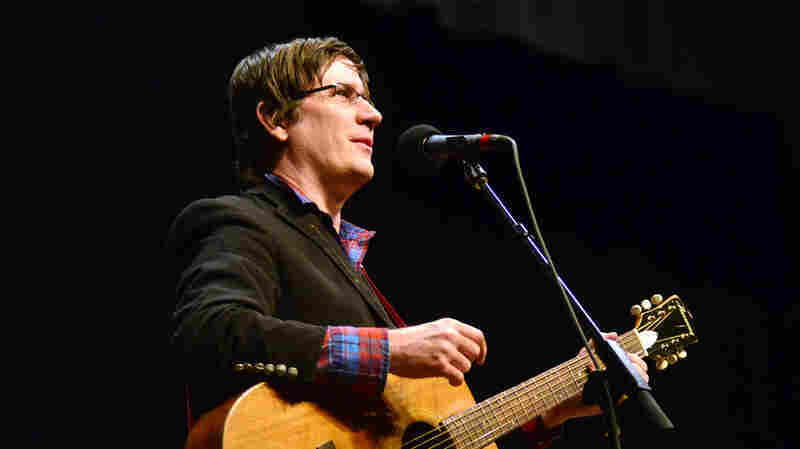 December 18, 2012  Singer-songwriter John Darnielle has spent the last couple decades recording and performing as The Mountain Goats. Here, with the help of his band, he plays songs from his latest album. 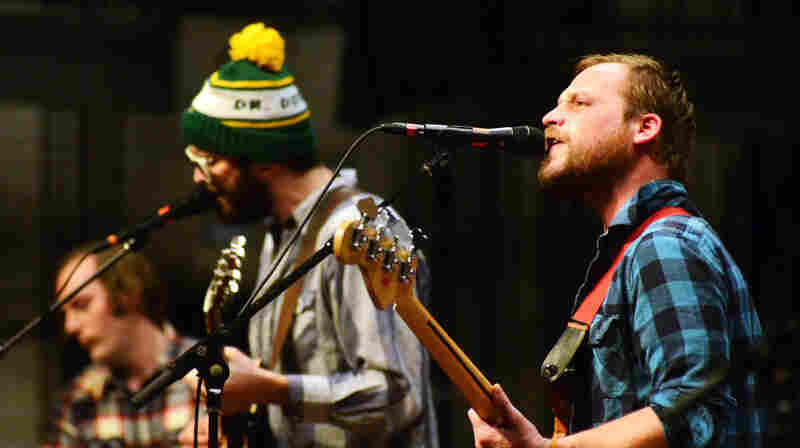 December 17, 2012  Dr. Dog plays catchy, shambling indie-rock that showcases the band's love for the iconic sounds of '60s pop. 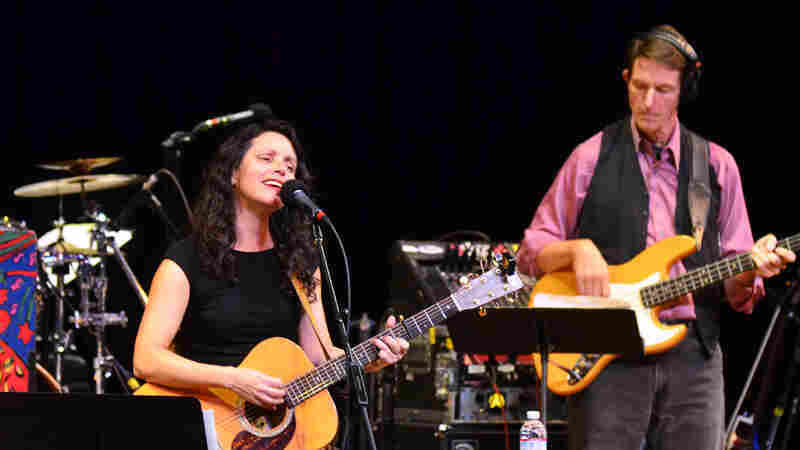 The group returns to Mountain Stage with songs from its latest album, Be the Void. 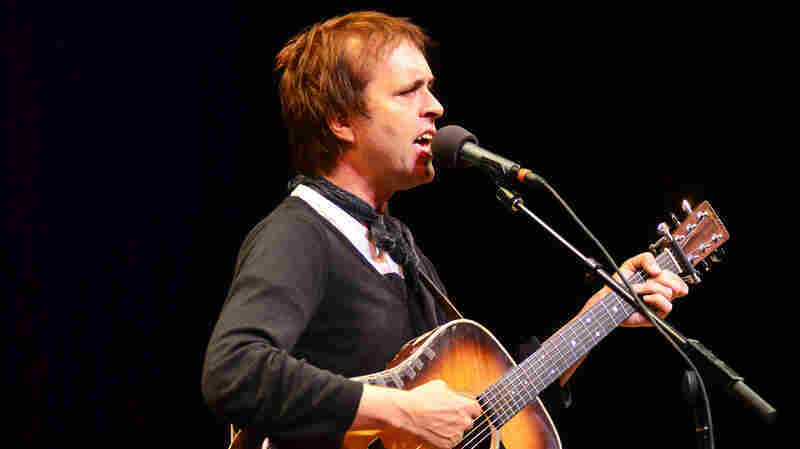 December 14, 2012  Harris returns to Mountain Stage with songs from his bossa nova-influenced new album, Sub Rosa. He made the record in Rio de Janeiro with an all-star cast of Brazilian musicians. 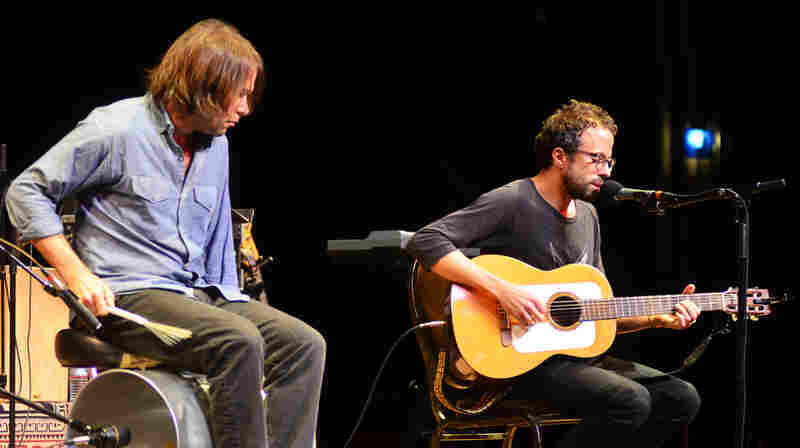 December 13, 2012  The duo plays a wide array of unusual instruments to create their indie-folk sound. 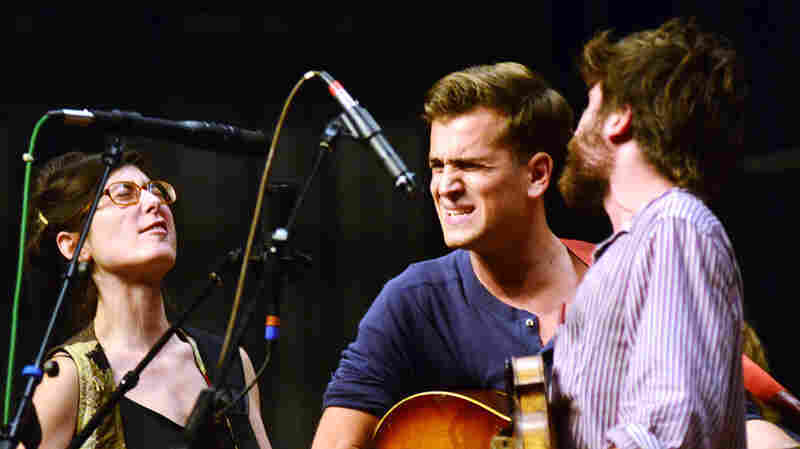 Though this is their first appearance, they were finalists earlier this year in the Mountain Stage NewSong Contest. December 12, 2012  Back on Mountain Stage for the fifth time, Prophet was called in at the 11th hour to fill in for another performer on the eve of Hurricane Sandy. He more than rises to the occasion here. December 11, 2012  Recorded on the eve of Hurricane Sandy, Kaplansky's set is drawn entirely from the singer-songwriter's latest album Reunion, which was inspired by her relationships with various family members. 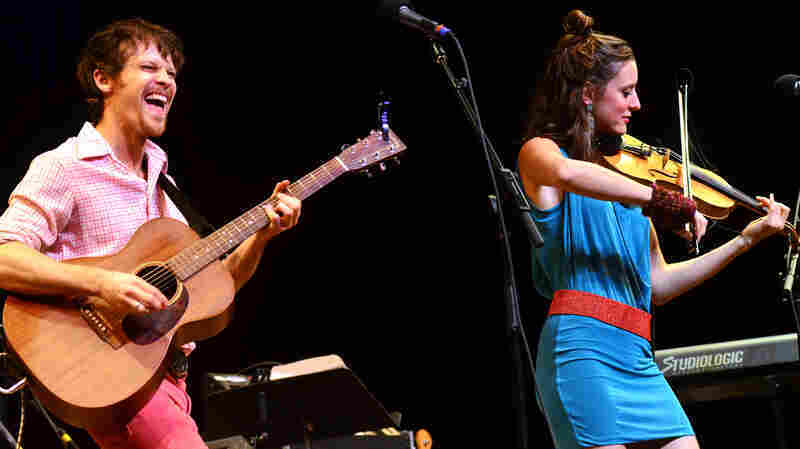 December 10, 2012  In 2007, David Wax and Suz Slezak created a unique sound called "Mexo-Americana" —American roots music played with Mexican rhythms and instrumentation. They now perform and record as David Wax Museum.